This is a land of wide open plains and rugged red mountains, Bushman rock art and free-roaming antelope. It is a land of rooibos fields and starry night skies. It is a place of history, myth and mystery as much as stillness and romance. 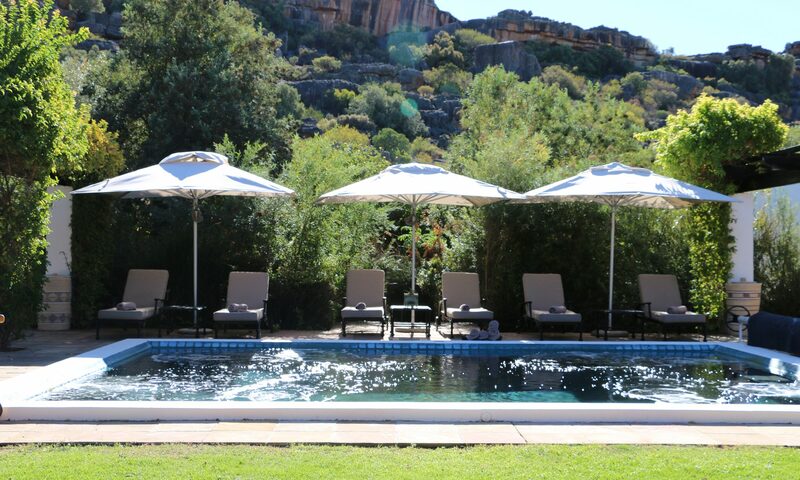 It is the sanctuary known as the Bushmans Kloof Wilderness Reserve & Wellness Retreat, at the foothills of the Cederberg Mountains, 270 kilometres from Cape Town. 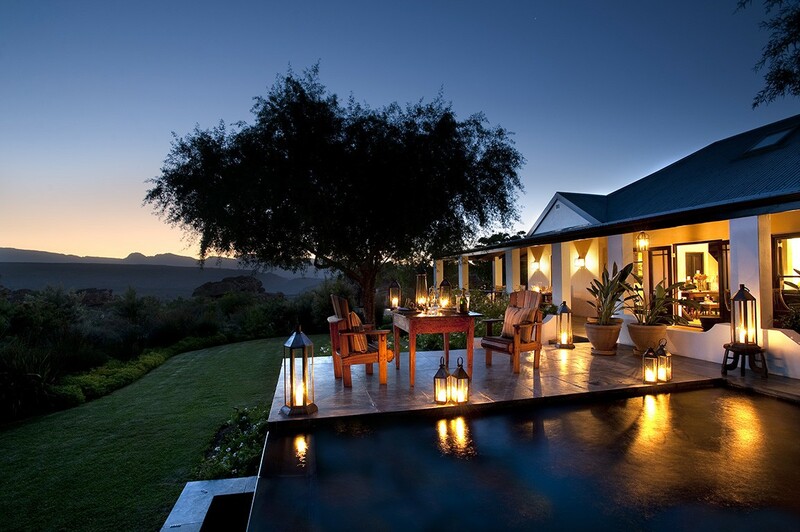 Here, the cuisine of the Cape combines with the unique tastes and influences of Italy and Asia, presented in fireside dinner parties at the Homestead and outdoor summer lunches at Makana, picnics in the wild and braais at Embers under the stars. The man at the helm of it all? Well, that would be Head Chef, Charles Hayward… Discover more below in our latest 10 Questions Q&A. Sunday lunch at my grandparents’ house in the Karoo, beautiful blue skies with everyone helping to contribute to the lunch and lots of laughter and happiness. My Grandad’s tender Karoo lamb roast with wild rosemary and golden, crispy, fluffy on the inside potatoes; delicious pan gravy with little roast onion; hot bread from the wood oven; roast pumpkin with cinnamon, green beans from Gran’s garden, tossed in farm butter; lentil salad with a touch of spice from the spice markets in Durban sent by Granny’s friend from her WAF days; and to finish, my Granny’s baked Queen pudding. Simply delicious and made with so much love and care. 2. 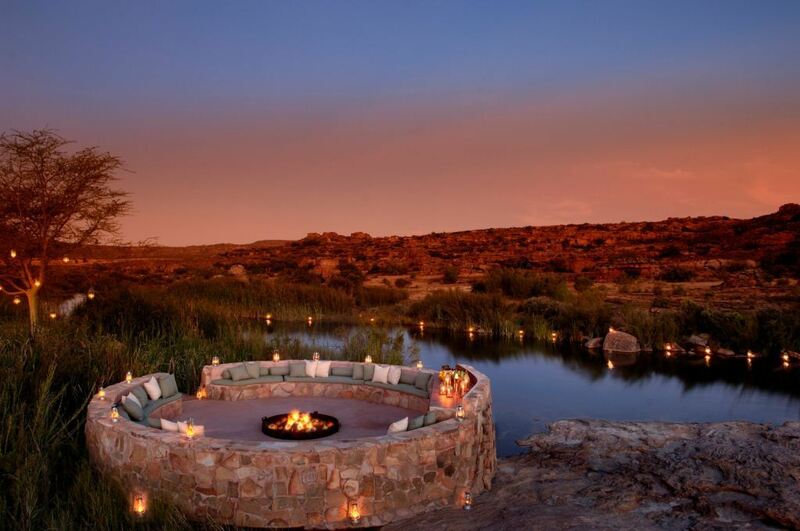 What five things has working at Bushmans Kloof taught you about yourself, life and love? 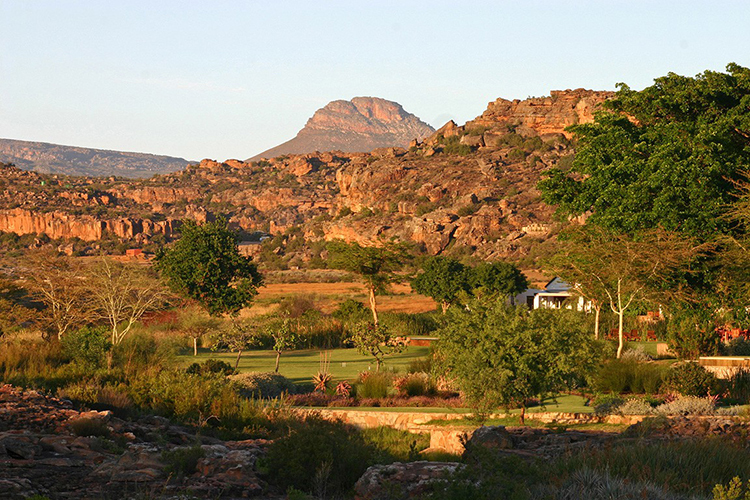 The close connections and care between the wide-spread communities in the Cederberg. The local community’s homemade recipes for great breads, bredies (black pot stews to feed all who are hungry) and of course the remedies and local ‘to-do’s’… to cure and comfort all ailments. The importance of serving food as close to the harvest as possible; this is very difficult or impossible in cities. Life slows down just a little… urgency is replaced by importance only. The beauty of the harsh arid land and the life and importance of rain. 3. 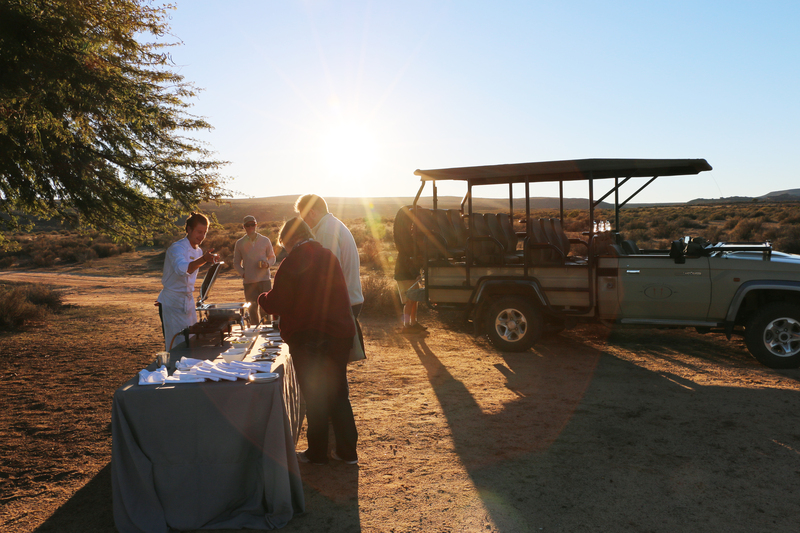 How did your path lead you to Bushmans Kloof? 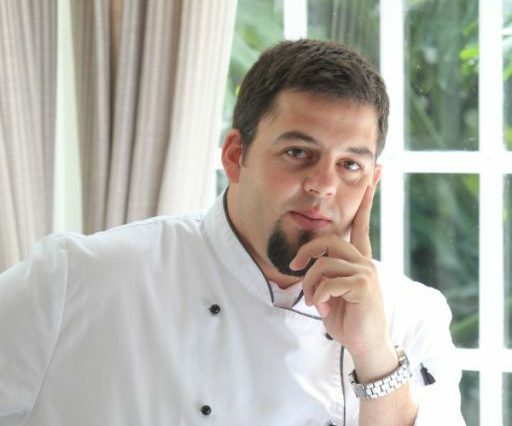 I was working at the Grand Roche hotel in Paarl, a little gem of a property holding onto the art of fine dining and service in the Cape Winelands, and I was offered a position at Bushmans Kloof to work very closely with the owners (who are big foodies) to create something fresh and wholesome, with no pretense, a farm-to-table approach using local producers and suppliers. Well, challenge accepted! I focus on simplicity, nothing over-complicated, dishes that are accessible to all and that are created using the freshest and where possible local ingredients available – while being adventurous with flavours. 5. 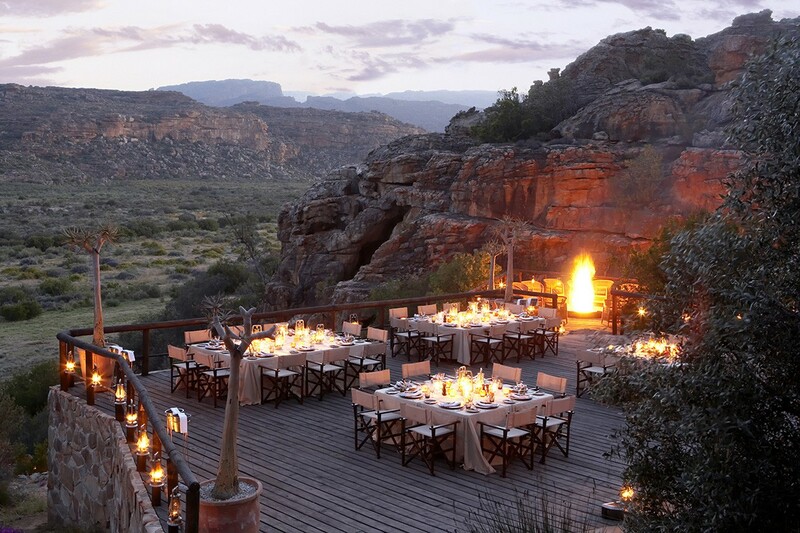 How would you describe the kind of cuisine at Bushmans Kloof and the motivation behind it? Wholesome, delicious home-cooking taken up a notch! Guests should feel healthy, comforted and nourished. My children… the sound of their laughter and unbridled joy as they play. 7. Where do you source most of your produce from and why? Clanwillian, the little town closest to us, for the best meat, especially lamb, potatoes and citrus, and then Lamberts Bay, for fish straight off the fishing boats. – And the popular local dish, Skilpaadtjies… lamb’s liver wrapped in crépinette and slowly roasted over an open fire with fresh crusty bread. 9. What are some of the ways you incorporate a health focus into the menu? Freshness is key! I try to use lots of olive oil, fruit and vegetable purees instead of loads of butter sauces. 10. 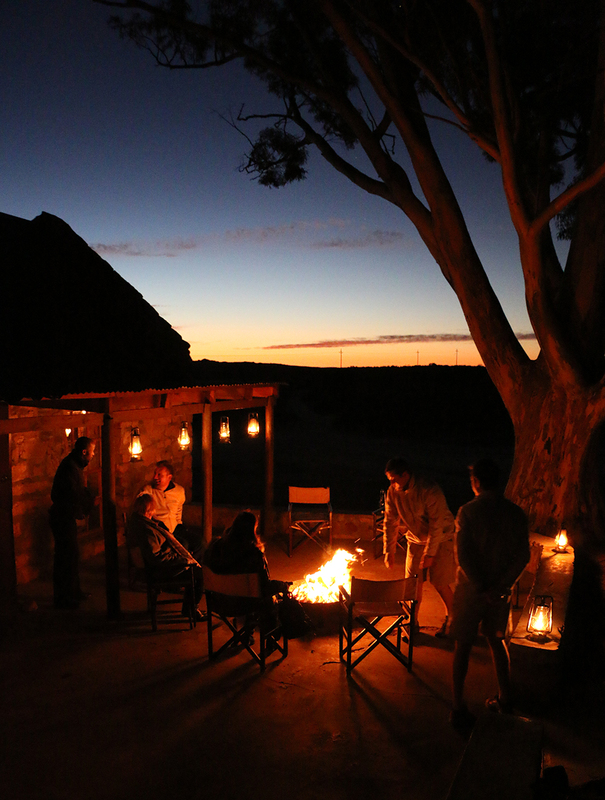 What do you enjoy most about working at Bushmans Kloof and what makes the camp so special? Because of the intimacy of the place, I think the communication with the guests is really great. In the city you hardly ever meet the people you are cooking for. The closeness of the local community and my fellow staff members in the reserve is also a big plus.